Special of the Day! Seafood Platter at Live Bait for R70! Anyone keen for a great seafood deal? This one definitely fits the bill. 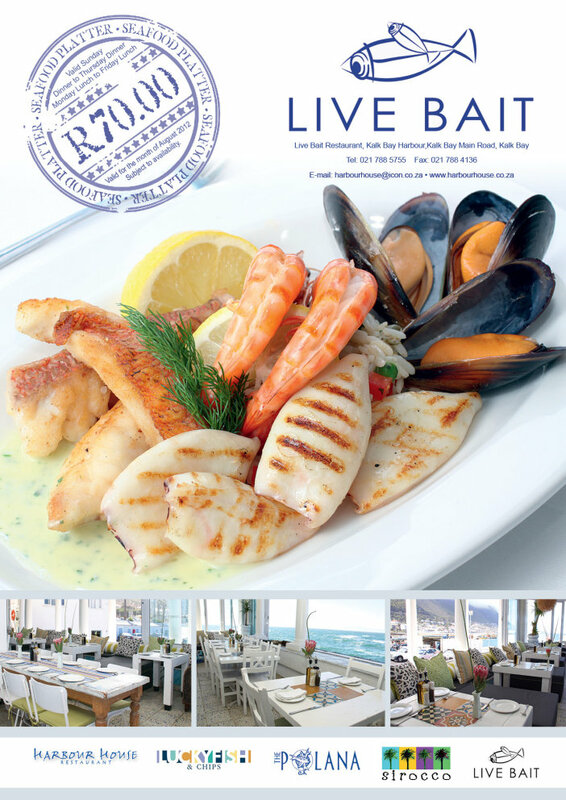 Live Bait is offering a delicious seafood platter for only R70! If you are having a day like mine, then you probably want to shoot tequila through your eye socket and then face plant into a jam jar. 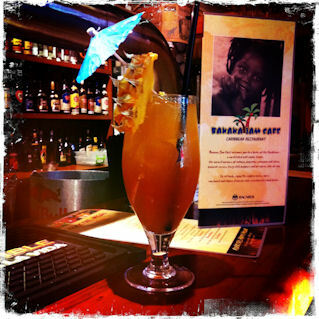 If thats the case, then head to Banana Jam for their happy hour from 5pm – 6pm. Win tickets to Fabio & Moon! As you’ve heard, Fabio & Moon, the international progressive sensation are coming to Cape Town this Saturday for one show only! 2 x VIP & 2 x General – enter after the jump! Cape Town is not only known for its famous mountain, constant activities, lovely beaches and a premier who is a social media guru, but also for the vibrant fisherman and delicious catch they provide. Cape Town Fish Market is running an amazing 2 course meal combo that is sure to get your mouth watering. Special of the Day! 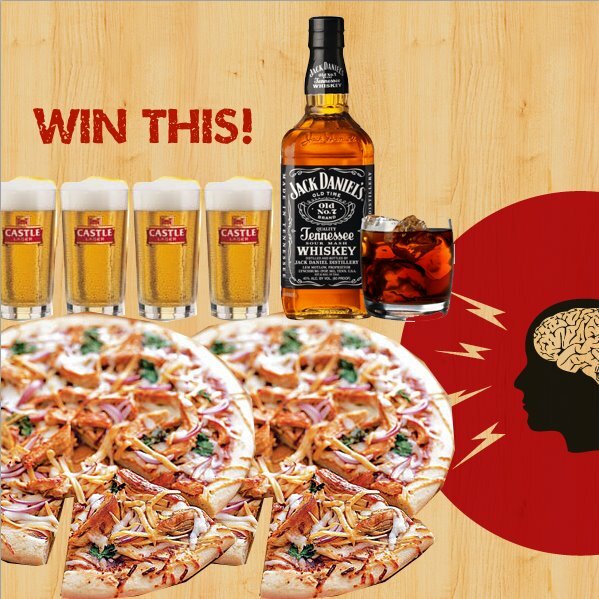 – Dizzy’s Drink and Pizza special with a pub quiz! 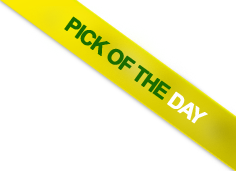 Today we are doing something different with our special of the day. On a wednesday Dizzys has a buy any two pizzas and get one free special as well as R8 shooters from 8pm – 9:30pm. Tonight that co-incides with Dizzys Super Smartypants Dizzys Pub Quiz, which also offers some great prizes. Special of the Day! 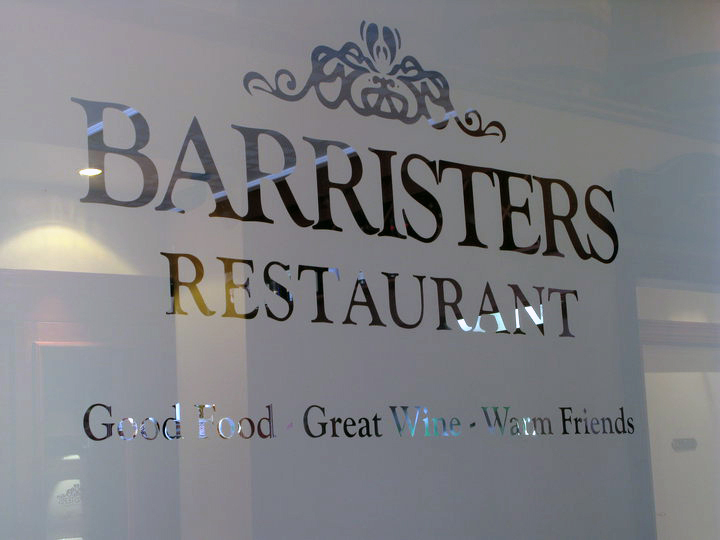 – Barristers Pub Lunch for R35! Now who doesn’t love a pub lunch? By now your ears should have stopped ringing from the food cannon and your work colleague is probably looking rather tasty… Well Barristers in Newlands has the perfect solution for you. 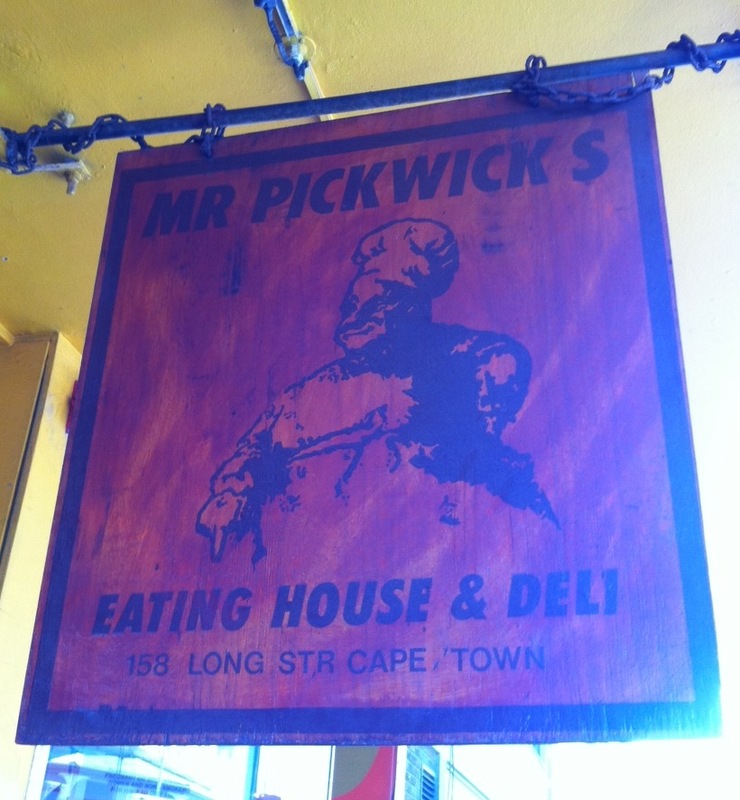 From 12:00 – 18:00 grab one of their famous pub lunches for only R35! Neighbourhood, the place with deals so nice we chose them twice! You may remember we did their wings and draught special earlier this week, well here is another of a similar vein. Enjoy a Mezze Platter and two glasses of wine for only R90. A perfect choice if you want to cuddle up in one of Neighbourhood‘s booths and watch that special someone lick humus of their fingers. It’s Thursday. Which means your eyes are probably bleeding in the anticipation of the weekend. 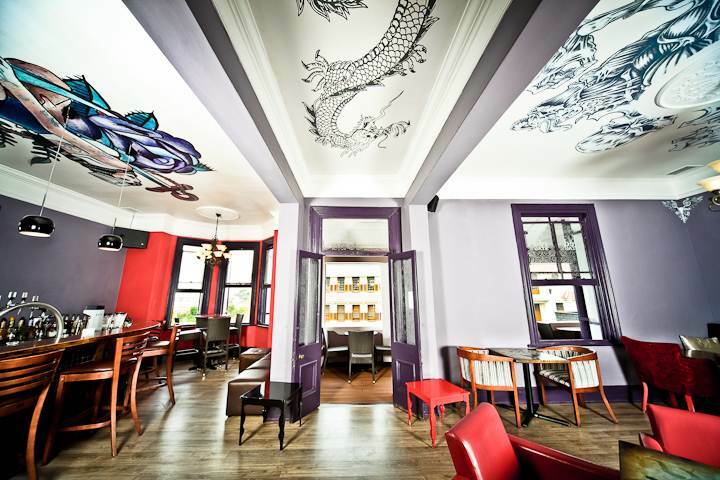 Well Saints on Kloof not only have tissues, but a great “happy hours” from 6pm – 8pm… every night! 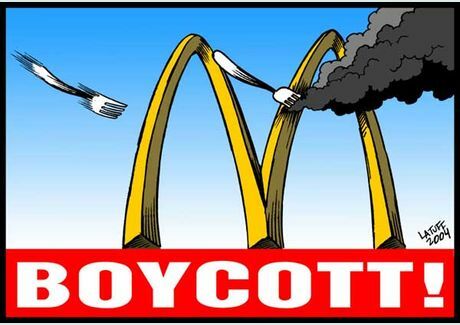 There is specials on craft beer, spiked shakes and cocktails… not to mention that today it also lands on their 2 for 1 Classic Burger special.